I WILL BE in chronic physical pain until I die. I’m 53, and this has been true for more than half of my life. I accept it. Pain medication is inadequate. But with it I am more consistently functional and can minimize being housebound, bedridden, or hospitalized. I can be a responsible homeowner, spouse, parent; I can work as a teacher, a writer, an editor. I recognize that drug abuse and addiction are serious problems. But ever-tighter regulations, at both the local and national levels, are of dubious value in reducing them — while causing grave harm to those of us in chronic pain, to the overwhelming majority who take medication for appropriate reasons, with effective oversight. We don’t talk about this much — “They’re-making-it-harder-for-me-to-get-my-drugs’’ isn’t exactly a winning public flag to fly. I’ve never been arrested, found to be out-of-compliance, had a substance-related accident or hospitalization, but increasingly I am a suspect, treated less as a patient and more as a criminal. I’ve been subject to drug testing — random-but-regular, bitterness rising — for longer than I can remember. I recognize valid public health concerns associated with taking pain medication: doctor shopping; mixing prescribed drugs, or street drugs, from a variety of sources; people who scam physicians into providing legal prescriptions, then sell the meds on the street. Initially, I didn’t think I would care. But I do care. The feelings of humiliation and degradation don’t fade; they simmer. My latest pain contract, presented as a requirement for obtaining care, included a demand that I appear, whenever ordered, before any practitioner in the health maintenance organization to which I belong, within an hour’s time, with my medication bottle in hand. How, exactly, is that supposed to work? I have a job, a family, a life. 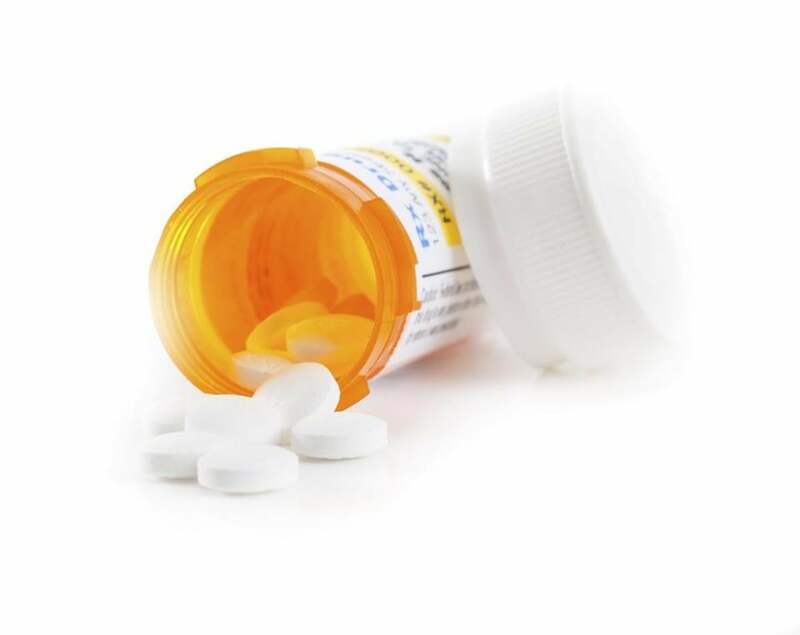 I can’t carry around a bottle of prescription narcotics; the contract deems loss, theft, or damage as suspicious activity, and the pills would not be replaced. So I would have to interrupt teaching, go home, retrieve the pills, and report to a practitioner. Again, abuse of prescription pain medication is a serious problem; people are dying. But a vastly larger group of us are living — in unremitting pain, in the face of which we do the best we can to remain productive and independent, to benefit, rather than burden, our families and society at large. Most of us have accepted ever-more-onerous restrictions, no matter how humiliating — urination on command, guilty-until-proven-innocent — regardless of how they clash with American values and medical ethics. Increasingly I am a suspect, treated less as a patient and more as a criminal. The feelings of humiliation and degradation don’t fade; they simmer. Well, sadly . . . yes. Street narcotics. They are broadly available, and they’re less expensive. There’s no oversight, and no humiliating urinalysis. But is this the direction we want to go?